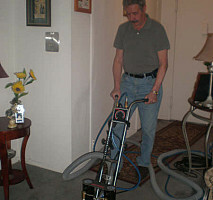 The Eco Maid has been in business for more than 5 years. The Eco Maid works exclusively with only Eco friendly products. 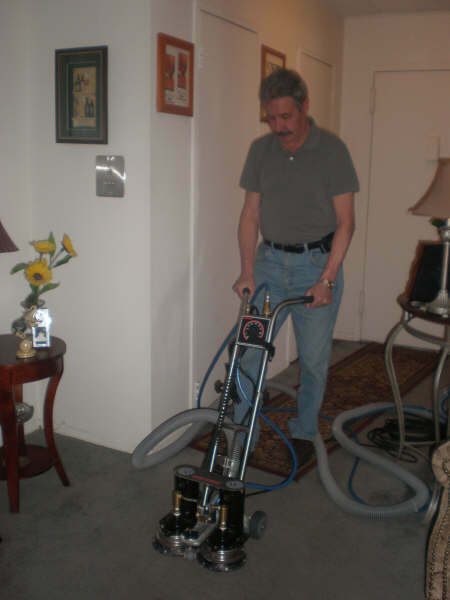 Our reliable, trustworthy, honest, friendly, quality professionals will provide an excellent service for all your cleaning needs. An owner of the company will be present at the start and completion of every service to assure the highest quality and satisfaction. No job is too big or too small. We accept all major credit cards. We service all of Nassua & Suffolk counties. Comments: It was great working with a company that said what they were going to do and complete the work not only on time, but doing a great job. Daniel was on time to both appointments and did a great job explaining what he would do. He did everything promised in a timely fashion. I would recommend the eco maid to everyone. Work Description: Daniel, the boss, made sure that everything was done to my satisfaction. All of my expectations were met, and then some. The bedroom, bathroom, kitchen were done to perfection. My tub has never been this white. Even the nasty rust stain was removed. My range top, toaster oven and microwave were spotless. I will have to have my rug cleaned at another time with the special machine that they use. Comments: They were punctual, stayed over the expected time we discussed, so I offered to pay more, even when I was not asked to do so. I think that was very nice of Daniel. When I commented on something that I was not pleased with, it was re-done, without question. I am very pleased, and will use Eco Maid, again.